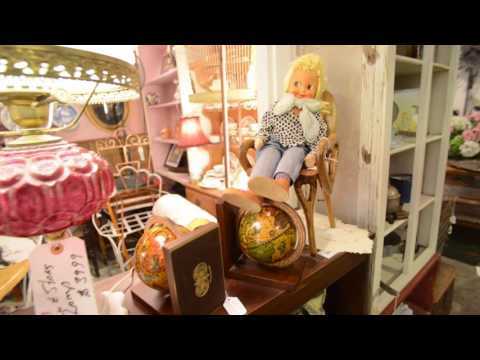 Our antique shop offers you high quality antique items from furniture, vintage clothing to Annie Sloan paint for those looking to refinish antique furniture. Come and find your one of a kind eclectic piece today! Our courteous staff and experts in antiques are willing to help you with whatever you are looking for!